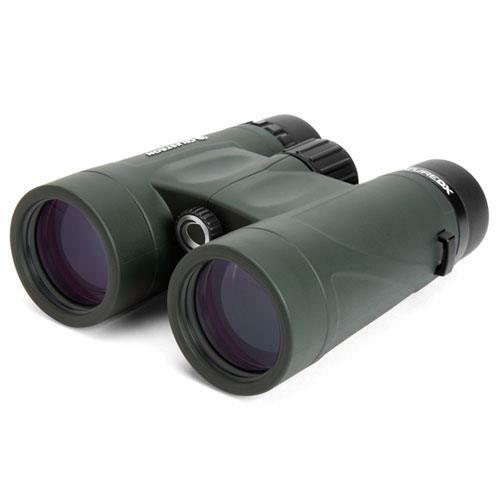 Custom-designed and manufactured for outdoor recreation and sports enthusiasts, these shockproof, water resistant binoculars are perfect for a wide range of outdoor activities. 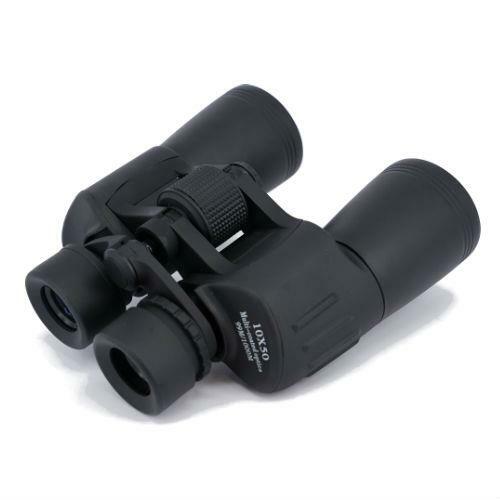 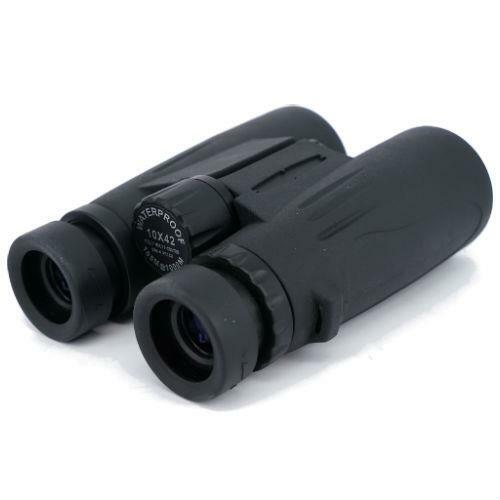 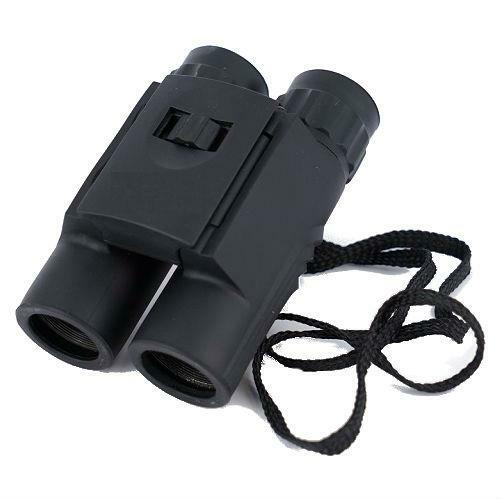 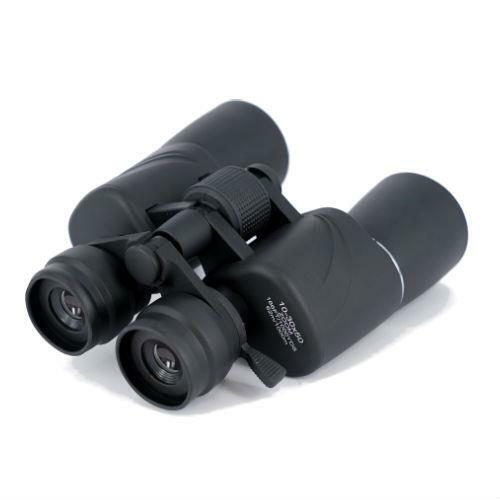 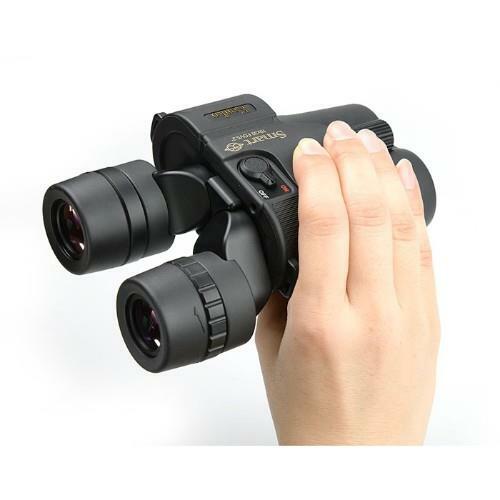 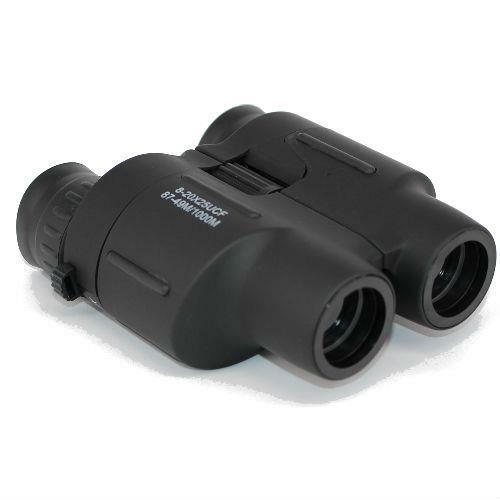 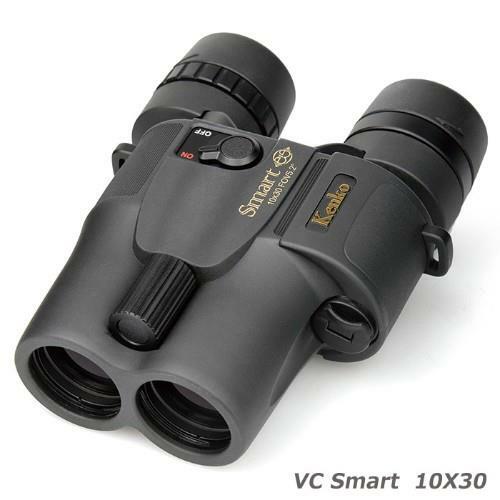 Full size, fully featured roof prism binoculars. 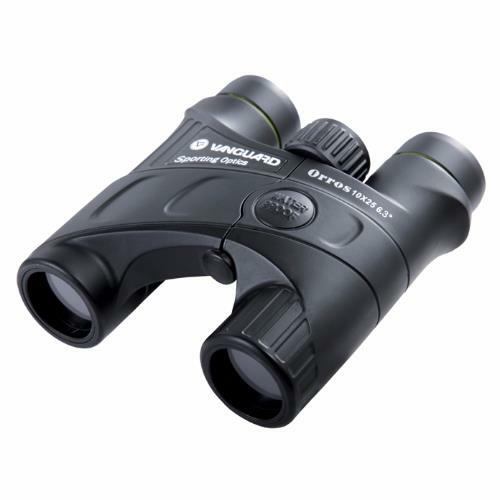 They have a rugged rubber housing, multi-coated optics and are designed to excel in all outdoor situations. 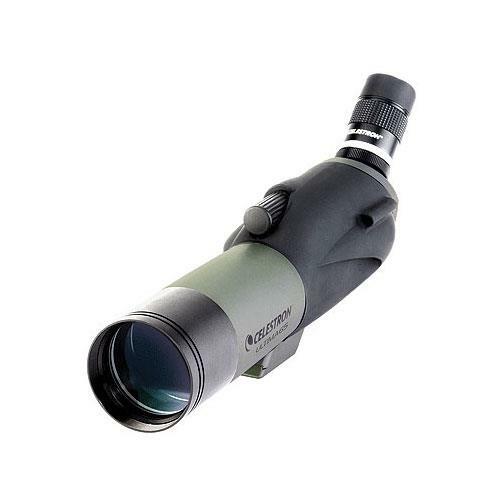 Fully multi-coated optics and BaK-4 prisms, designed specifically for beginning to intermediate users. 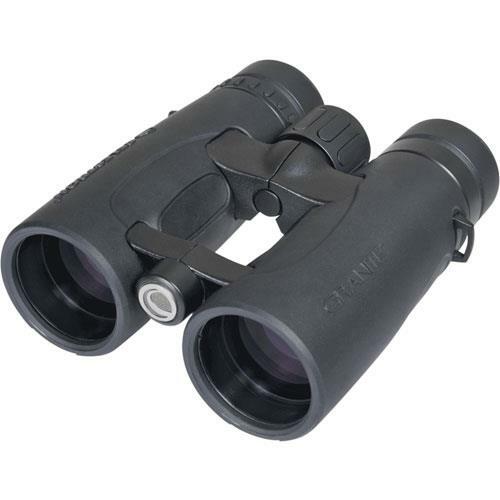 A high performance set of binoculars. 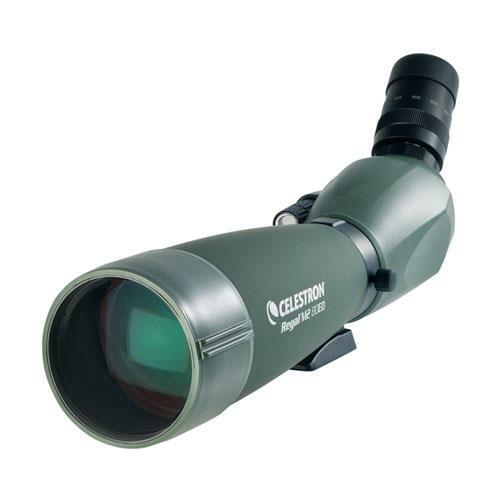 10 x 42, High Power, Waterproof and Fully coated. 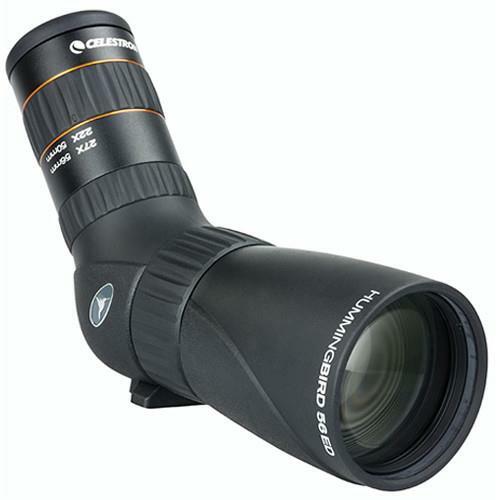 The Power is 10x and The Objective Diameter is 42mm. 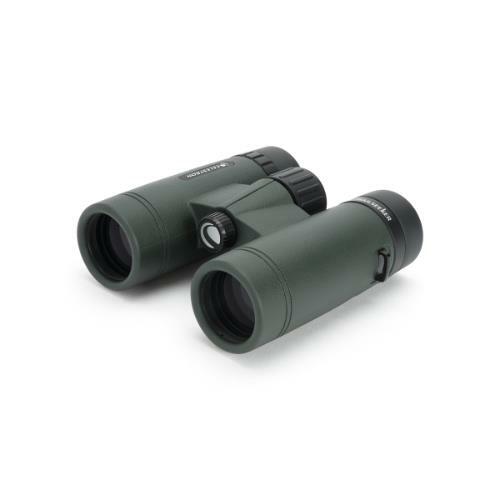 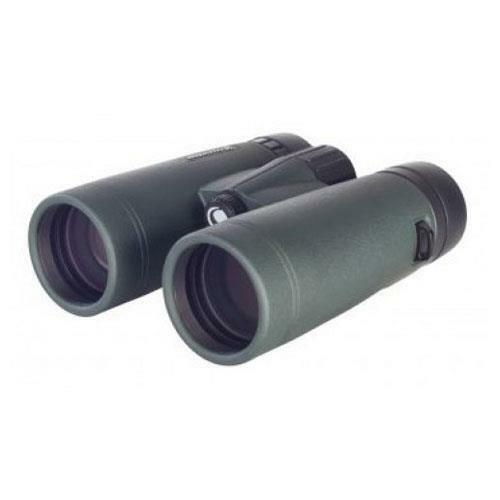 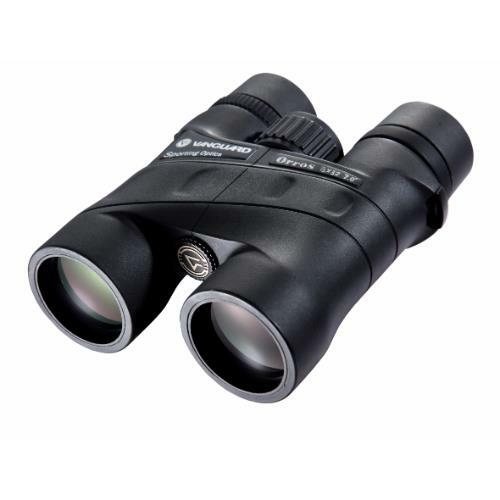 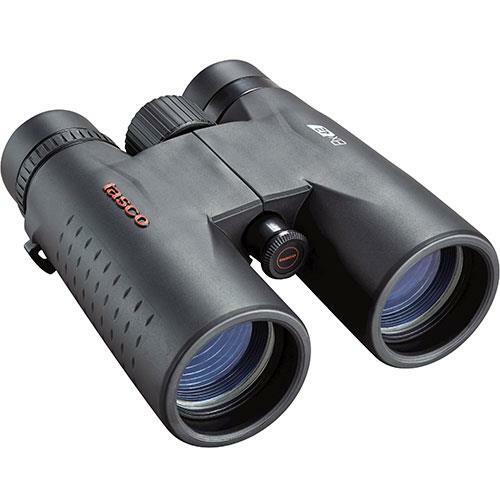 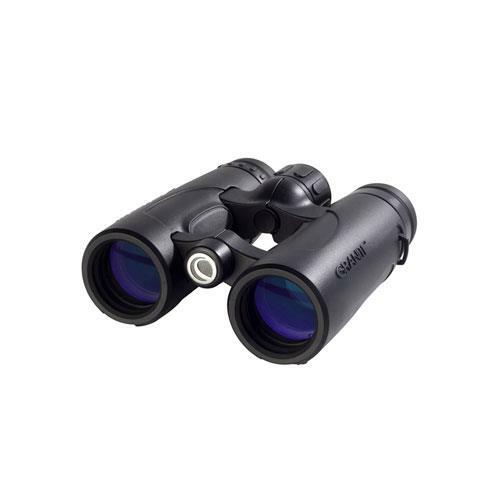 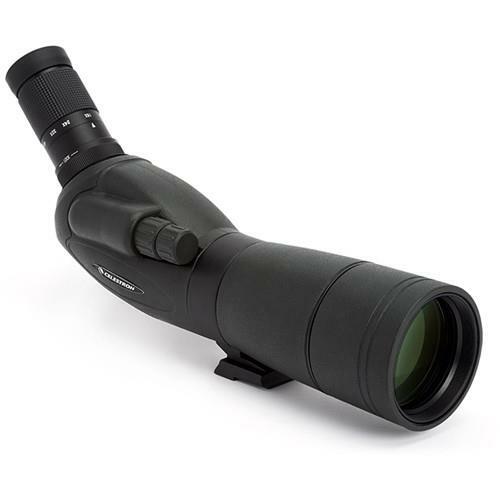 Kenko VcSmart 14x30 is a lightweight and extremely compact 14x magnification pair of binoculars with high-performance Vibration Control system. 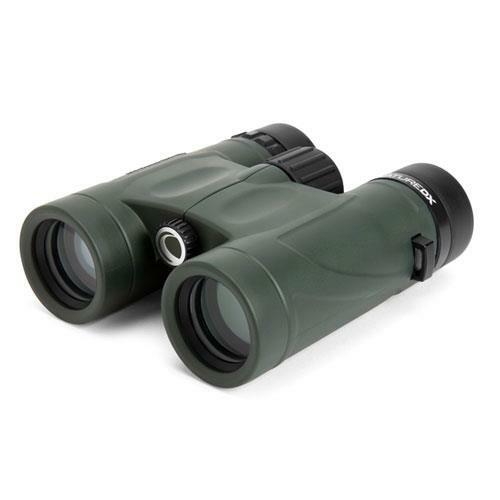 Full size Porro Prism binoculars. 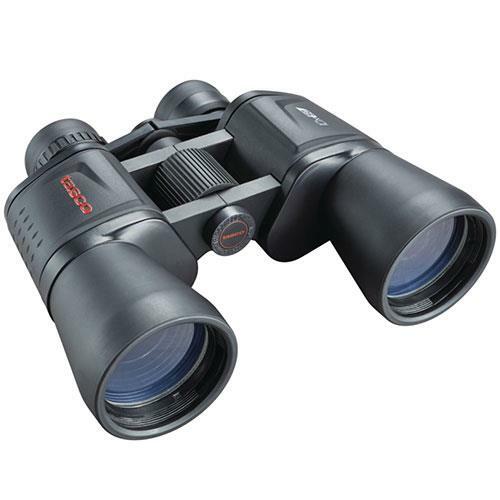 They have fully coated lenses, fold down eyecups and BK7 prisms. 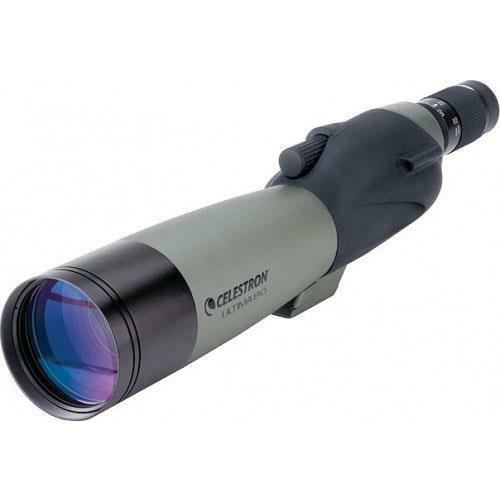 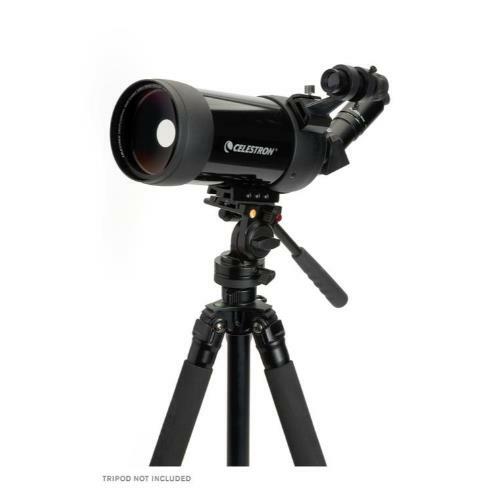 The “micro” ED spotting scope well suited to long-distance travel as it is to the backyard.